I want to share a simple splash screen example for your projects.You can find basic Image, Clock and Animation usage in Kivy which is Cross-platform framework for NUI Development. 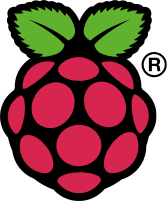 This code can be deploy an run on your RaspBerry Pi easily. 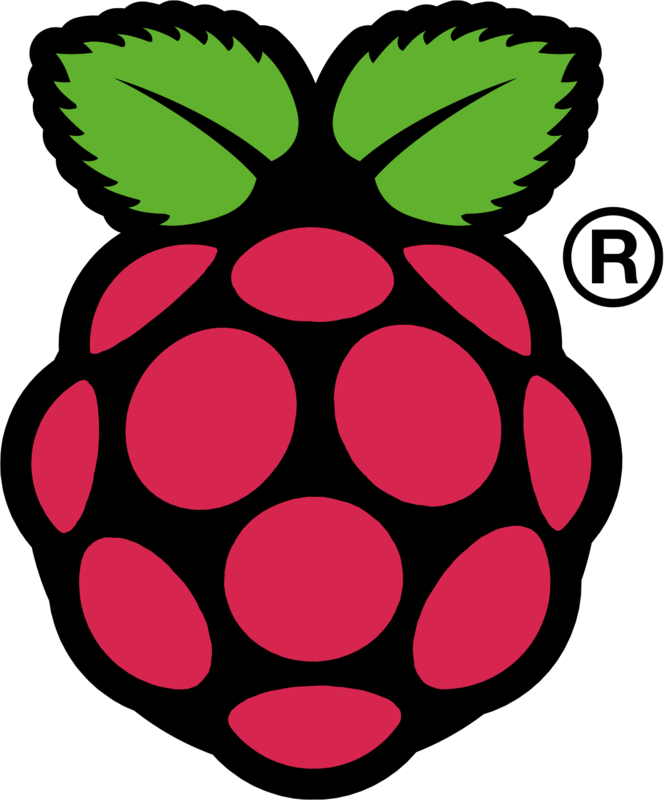 This is a basic tutorial for Raspberry Pi Wifi Settings, This method is suitable if you do not have access to the graphical user interface normally used to set up WiFi on the Raspberry Pi. The 8192cu wireless chip found in many wifi dongles has some power issues with raspberry pi. Mine was repeatedly disconnecting and going into saving mode or something even thought it doesn’t really have power management features. One of the reason of this problem is that, you used wrong IOIOLib version in Client Software and IOIO Application Firmware Image via following link. In this post, i want to give a very simple example of using C# struct. You can use a struct in another struct. Blogumda ingilizce yazıyorum hep aslında ancak Android ile uygulama geliştiren arkadaşlara yardımcı olması için bu yazıyı yazmak istedim. İlk kurulumu yapacak arkadaşlar için karışık gelebilen konuyu bu yazı ile netleştirmek istedim. I had a problem and can not open qmail queue on Plesk panel. If you need to check you qmail queue on CLI, you can use following commands. If you get this error, you should check your module names. Please remember that Pyhton is case-sensitive, so you should ensure that you write your module names correctly. Git Warning : could not find /tmp, please create!